While there are a number of programs addressing food insecurity for elementary aged students, no national programs focus on food insecurity experienced by high school students. So, we developed one. 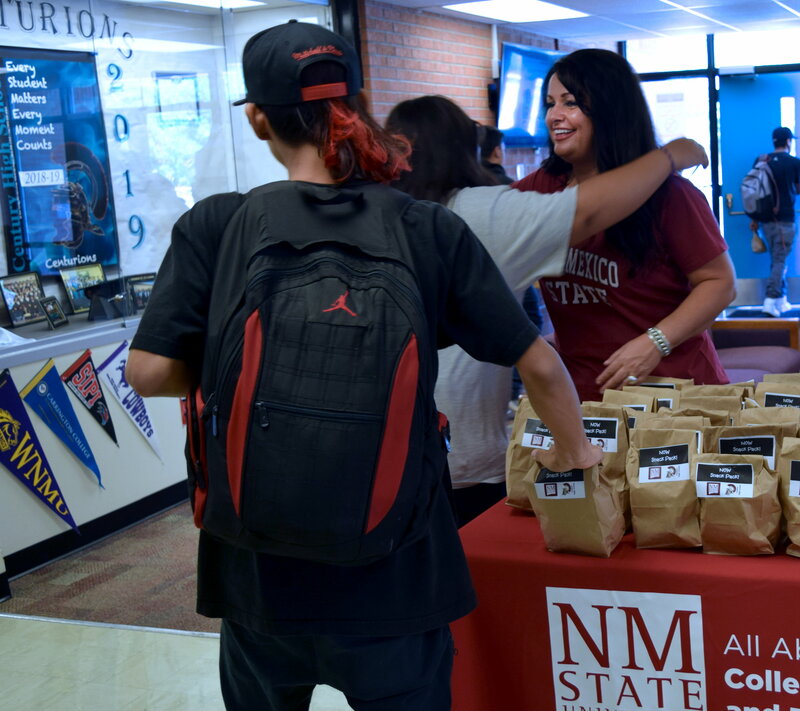 In collaboration with Wendy Hamilton, NMSU ACES grant writer, we began writing grants with the goal of establishing funding to support our NOW snack pack program. Fortunately, we received some start-up funding and kicked off our program at the beginning of the 2018-19 school year! 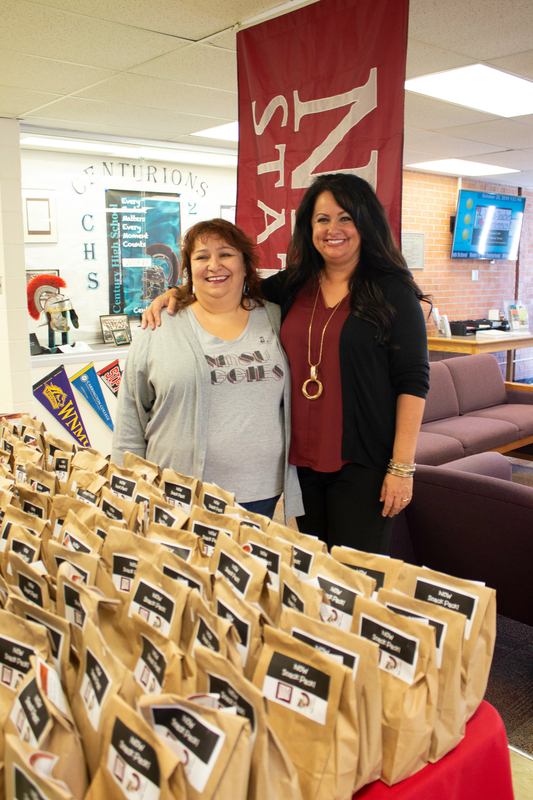 We are three months into our NOW program, providing 150 snack packs each week to ALL students attending Century High School. The NOW snack packs are passed out at the end of the school week, guaranteeing students won't spend the weekend hungry. But funding is limited and we need your help to keep this amazing program going. Contributions as little as $10 will make a critical impact in the life and success of a student. Our goal is to raise enough money to sustain the program for three years. This will allow us to not only gather data determining benefits of the program but also improve the quantity and quality of food provided. 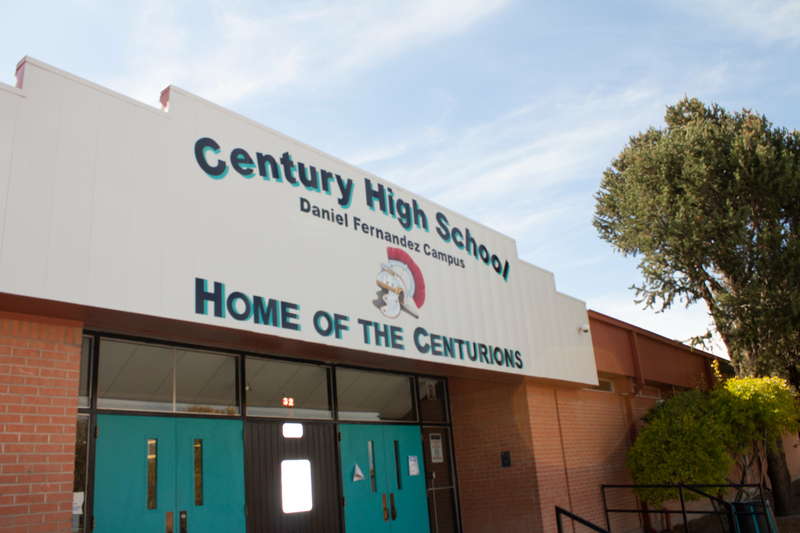 Unfortunately, food insecurity for high school students is not exclusive to this school or our county. Our long-term goal is to expand the program across the state, eliminating food insecurity for high school students and allowing them to focus their attention on successful completion of their education. When students ask, "Why are we getting these? ", we say "Because NMSU cares about you!" Will you join us by making your contribution today and becoming a part of changing the lives of our students and future leaders? "The mission of the Cooperative Extension Service is to provide the citizens of New Mexico with practical, research-based knowledge and programs that improve their quality of life,” said Jon C. Boren, associate dean and director of the Cooperative Extension Service. 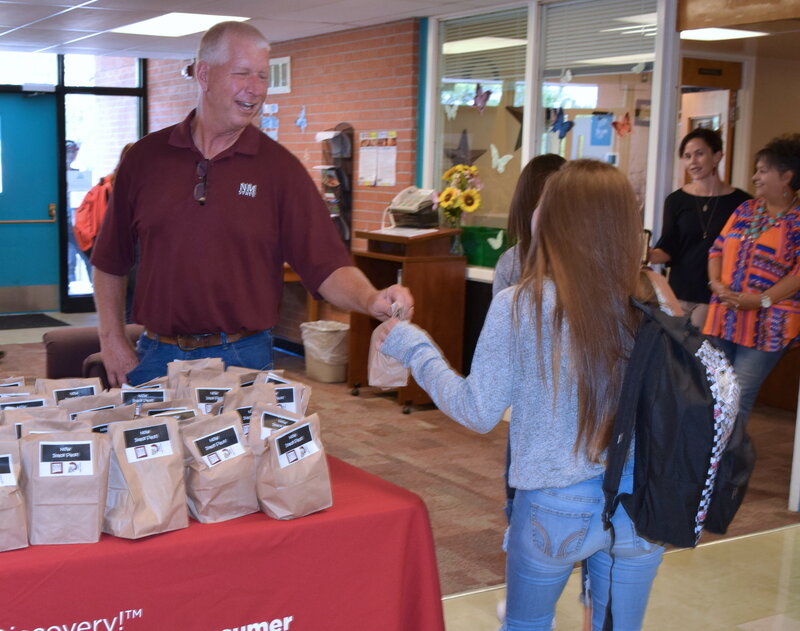 “The Cooperative Extension Service reaches about a third of New Mexico’s nearly 2 million residents through non-formal education programs in each of the state’s 33 counties. These programs not only improve the quality of life of New Mexicans but also improve community development across the state."